“Our machines should be nothing more than tools for extending the powers of the human beings who use them” – Thomas Watson Jr.
EBI Solutions was established in 2001 and since then the team have been responsible for Information Management and Analytics implementations in some of Europe’s biggest multinationals. Our skills have grown as the company has and we are now confidently helping companies to develop their analytic maturity across a number of departments from IT to marketing. Our cognitive journey began two years ago when we became one of the first organisations to join IBM’s Watson Ecosystem. This gave us access to IBM’s bleeding edge cognitive technology and a team of experts who were on hand to help us bring our solutions to market. Our first cognitive solution was Ottolly, a cognitive app for automotive technicians that offers instructions on how to fix components of a vehicle. 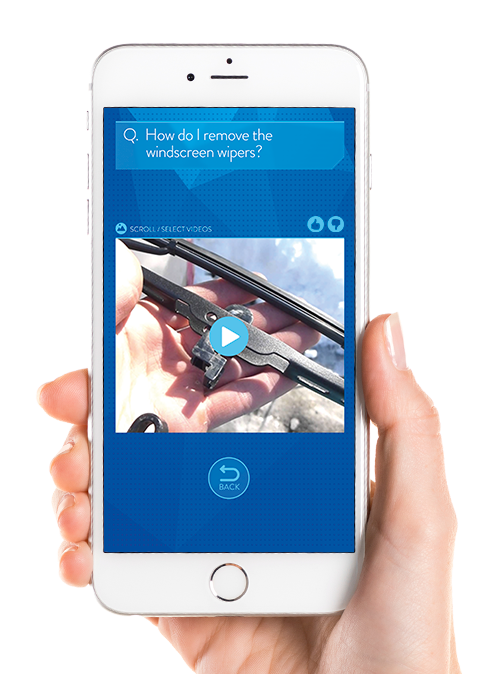 Ottolly ingests user manuals and guides published by the vehicle manufacturers and uses Watson Q&A services to deliver answers to users of the app. All the beautiful cognitive technology sits under the covers of an intuitive web-based management console and user friendly app which means that queries can be asked in natural language, and a feedback loop ensures that Ottolly’s knowledge is maintained and improved. So if Ottolly was where it all began, where are we at now? A Facebook Messenger chatbot that allows customers to create and manage ferry bookings. A chatbot that handles queries based on FAQs which reduces the number of “red calls” – those with no revenue benefit – to the call centre. The business benefits of these “simple” solutions are huge; improved customer experience, call centre cost savings, improved first call out resolution rates and better resource allocation of, for example, maintenance staff. Starter kits for natural language entities, e.g. handling locations, dates, even pet types. And while we’ve been developing cognitive solutions for more industries and more use cases, IBM has been making our job easier. The Watson that competed on Jeopardy! In 2011 comprised of what is now a single API – Q&A – within a family of 28 Watson APIs with more being added almost every quarter. These include Personality Insights, Language Translation, Tone Analyser, and Retrieve & Rank. Watson APIs are all hosted on IBM Bluemix, an open-standard, cloud-based platform for building, managing, and running applications of all types. This means that, in partnership with EBI, a Watson pilot can start from a low price point, but you can have the confidence that the underlying technology is comfortable scaling to the largest of implementations. Contact EBI today to start your cognitive journey.